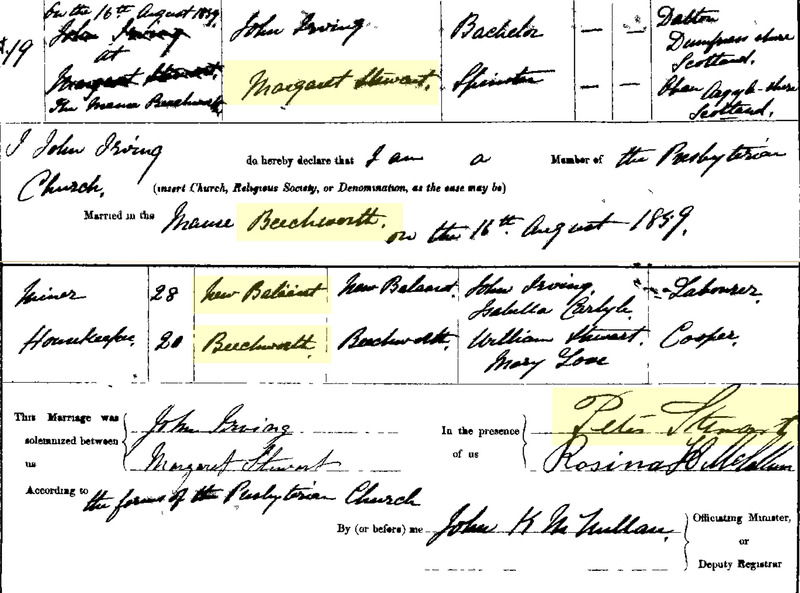 Was there a teacher in the family? Was your ancestor a school teacher? Was there a teacher in the family? There weren’t many professions open to women in the 19th century, and teaching was one of them. Until 1905 most teachers trained ‘on the job’ as pupil-teachers. This 4-year training began when they finished school at 13-16, teaching all day and then receiving an hour or so of instruction from the head teacher after school hours. Preference for acceptance to teachers college was given to pupil-teachers who had finished their 4 years, but many pupil-teachers went on to become teachers or assistant teachers without ever going near a teachers college. 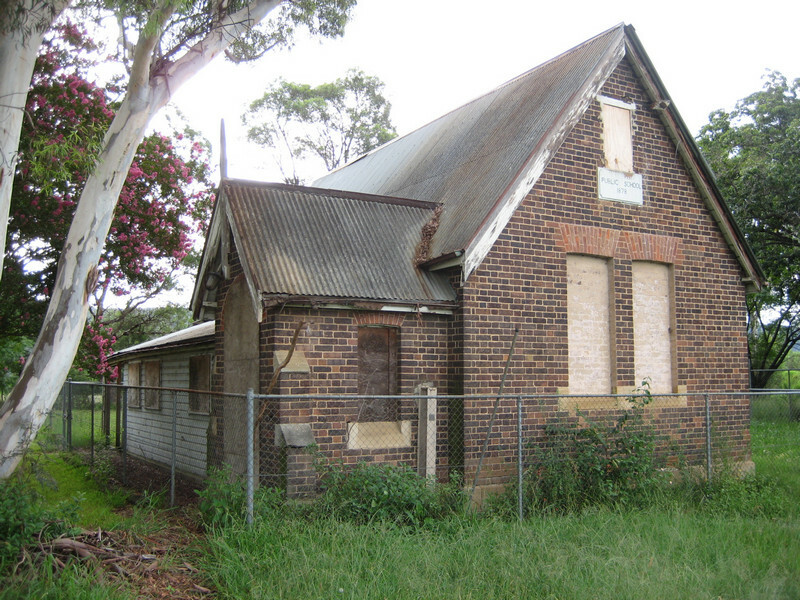 Teachers of small bush schools – Provisional, Half-Time and House to House Schools – received no training at all or learned by observation at a larger school. 1850 – the first training school was opened at Fort Street. Standard training period was 1 month. 1851 – Pupil teacher training begann at Fort Street. 1867 – 3 month course became standard, some teachers were trained for 1 month or 6 months as necessary. 1883 – standard training 12 months for most students. Residential training school opened in Hurlstone for females, leaving Fort Street to the males. 1889 – standard training 12 months, or 2 years for promising teachers. A 3 year course leading to a B.A. degree was available for a small elite. 1905 – pupil-teacher system phased out over 3 or 4 years. Teacher training only availble through the training colleges, with 2 years training standard and 3 years for those with special ability. a 1 year course was still available for teachers training for small bush schools. 1905 – Fort Street and Hurlstone amalgamated to form Sydney Teachers College, at Blackfriars Public School until 1925 and then in new premises at the University of Sydney. 1988-1991 – all colleges of advanced education were incorporated into existing universities or amalgamated to form new ones. All teacher training is now delivered by universities. 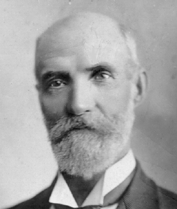 J. Fletcher and J. Burnswoods, Government Schools of New South Wales 1848-1983, Department of Education, 1983. There is a wealth of incredibly useful information published in old books that are no longer in wide circulation. This book is an old foolscap-sized publication which I bought at the recent State Records NSW Open Day for about $1.00. The book is falling apart and it doesn’t fit on my bookshelf with the other books. The list of schools and other information has been updated and is available online at http://www.governmentschools.det.nsw.edu.au/index.shtm. a timeline of compulsory attendance and school fees.